Maximum grip, stability, and a perfect fit – even during boisterous activities! 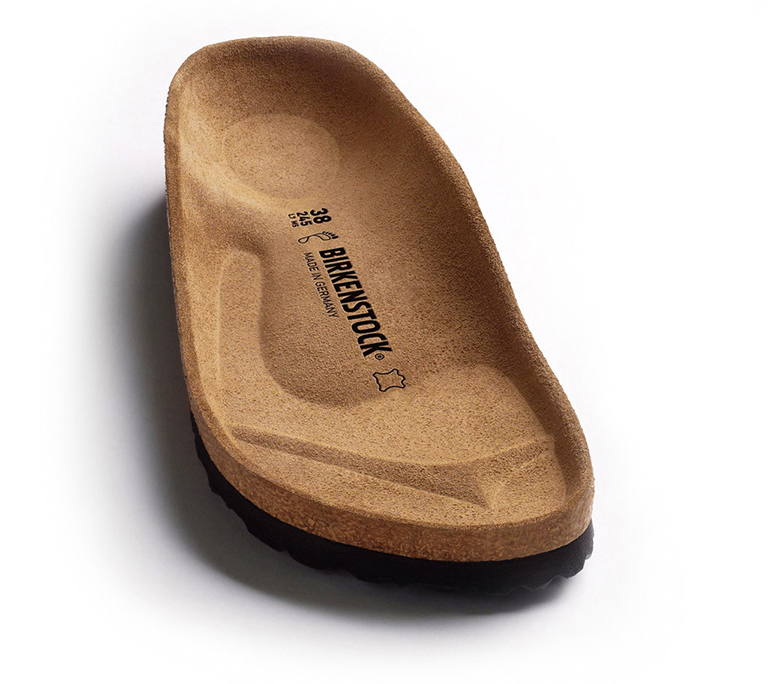 The BIRKENSTOCK Milano offers all of this thanks to its compact design with a backstrap. This version comes in a tastefully arranged worn look with striking splashes of color. The upper is made from skin-friendly microfiber.